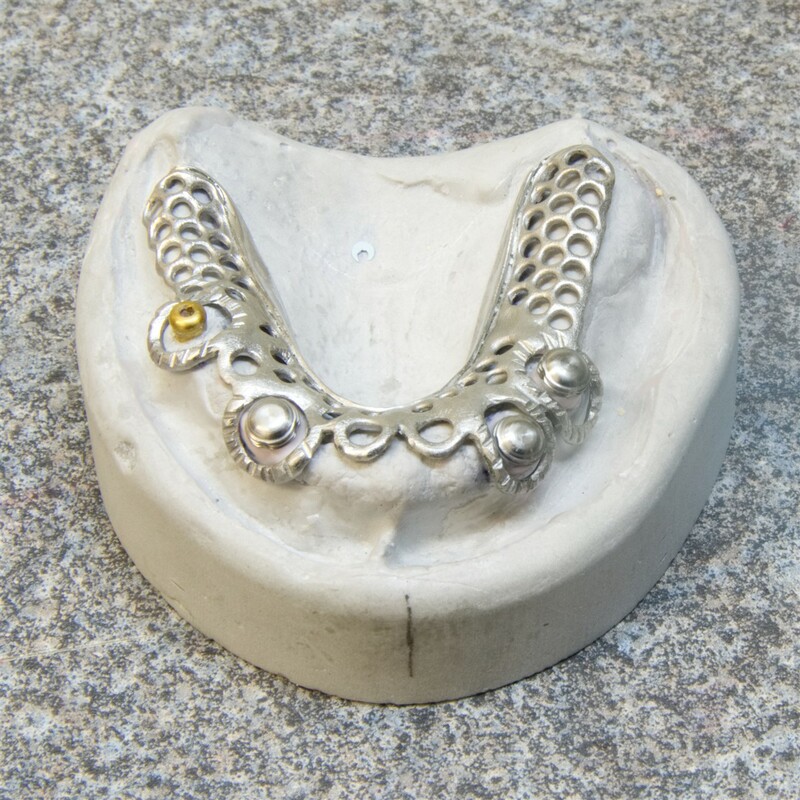 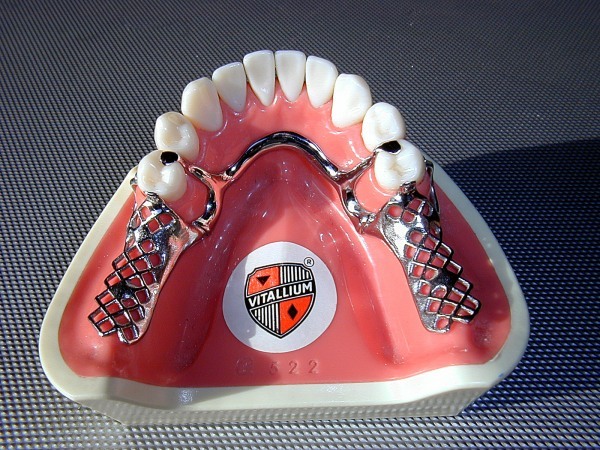 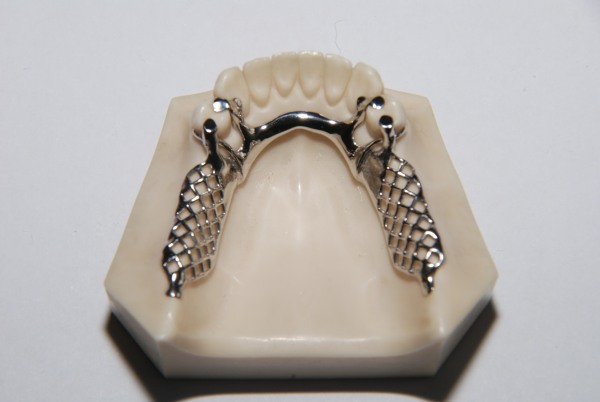 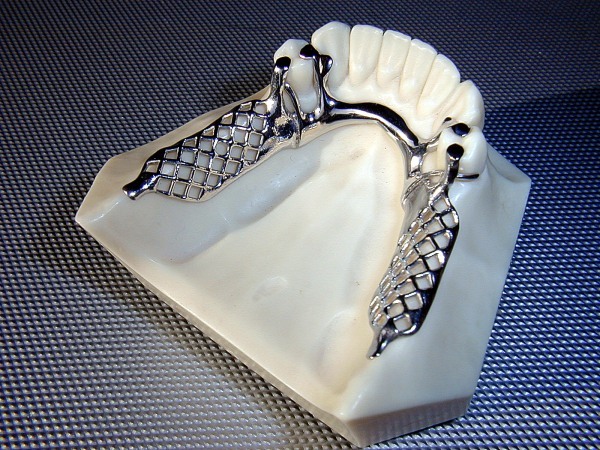 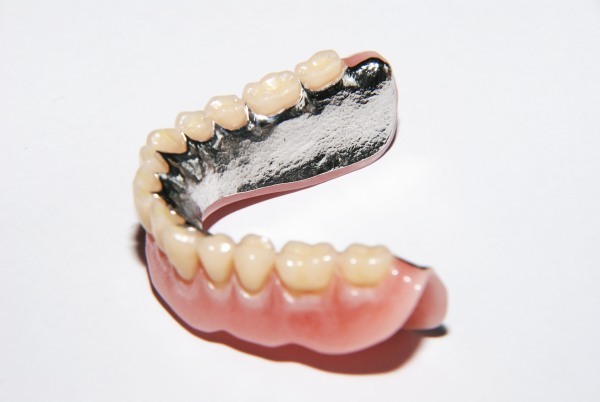 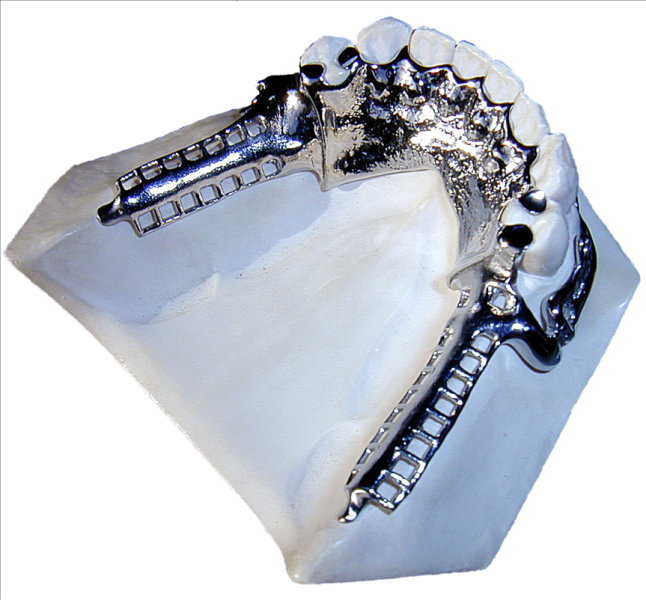 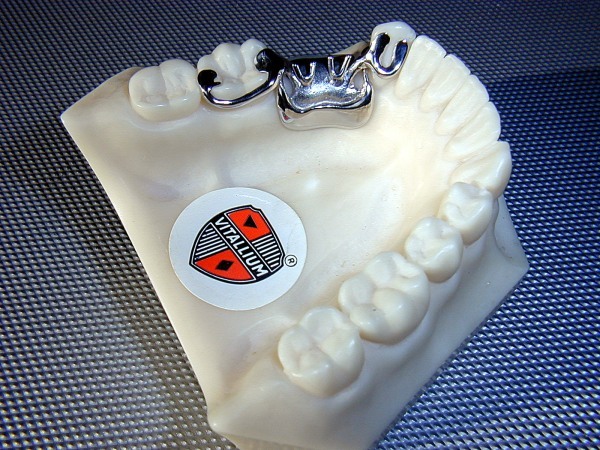 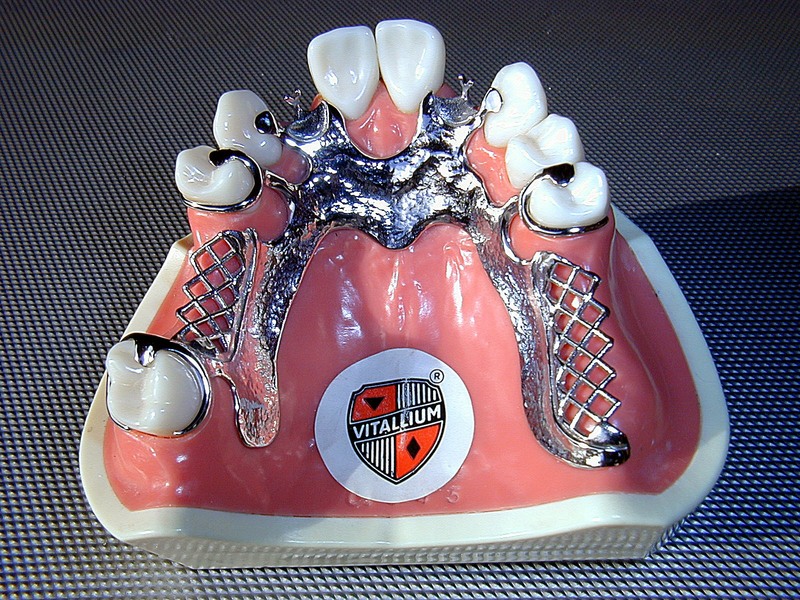 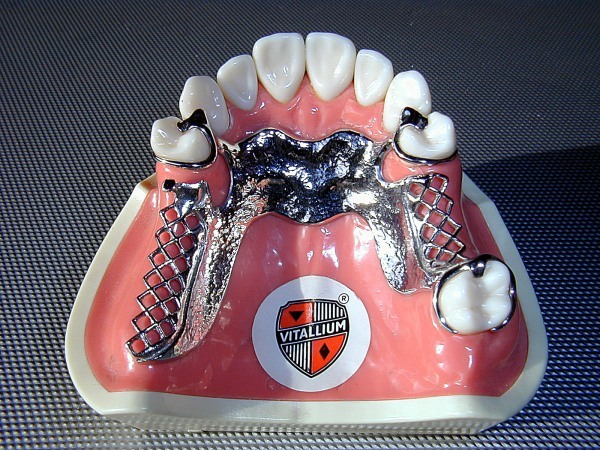 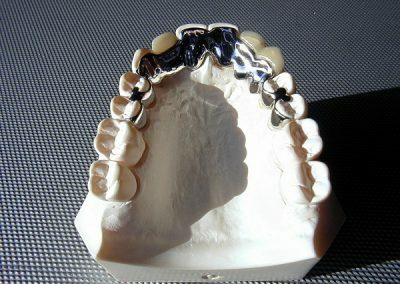 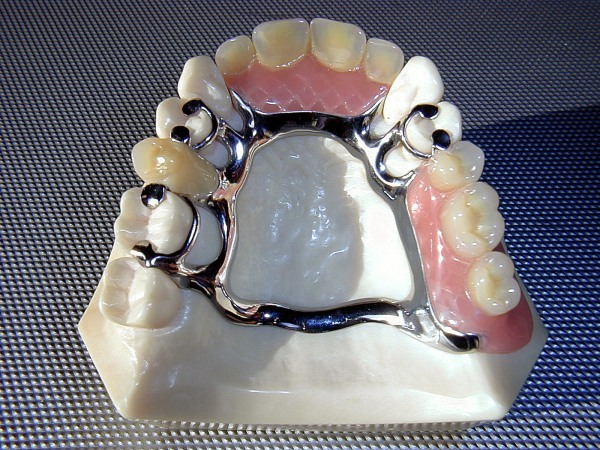 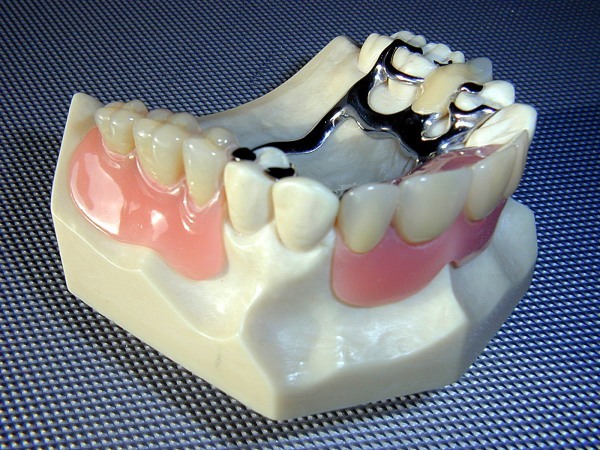 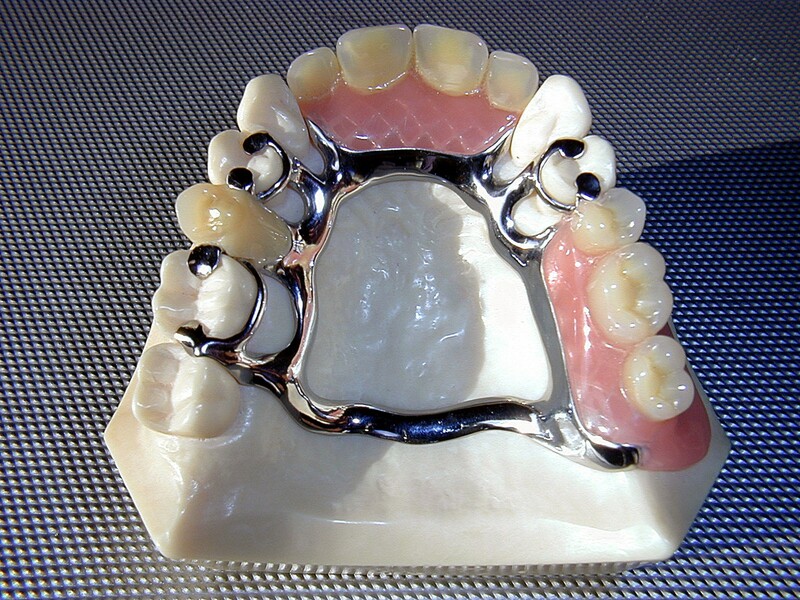 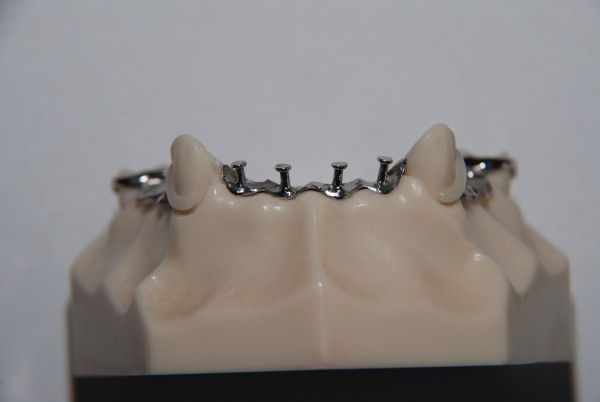 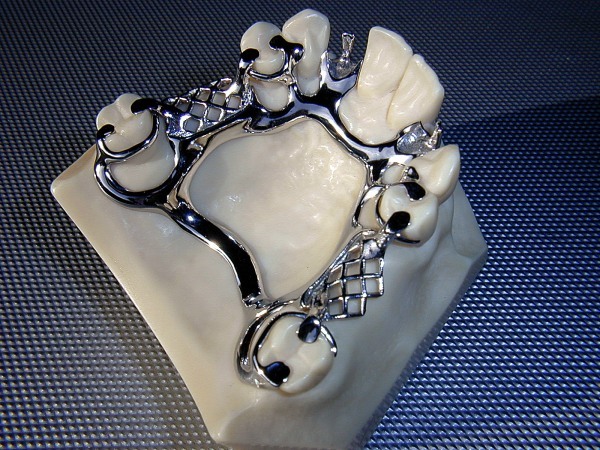 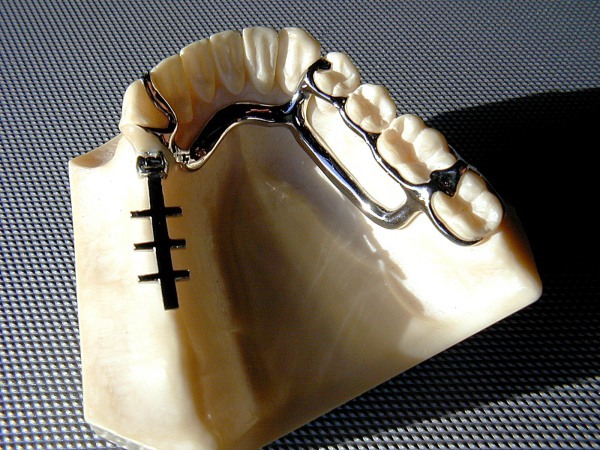 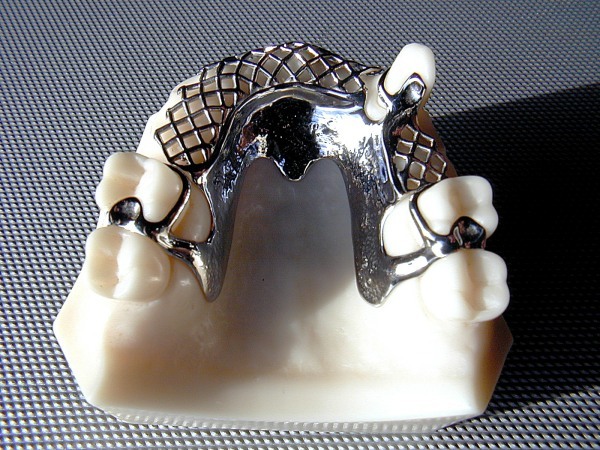 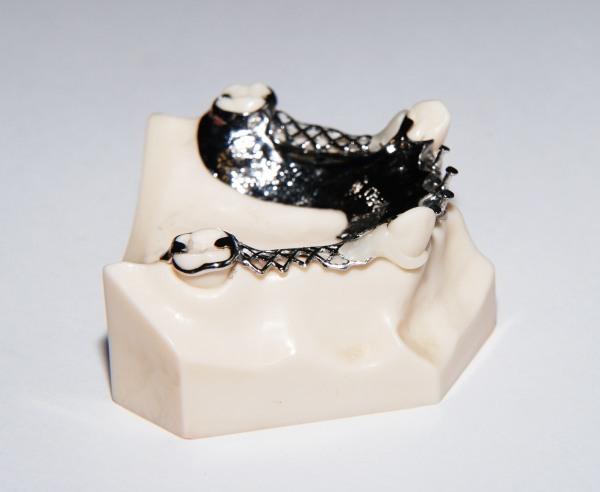 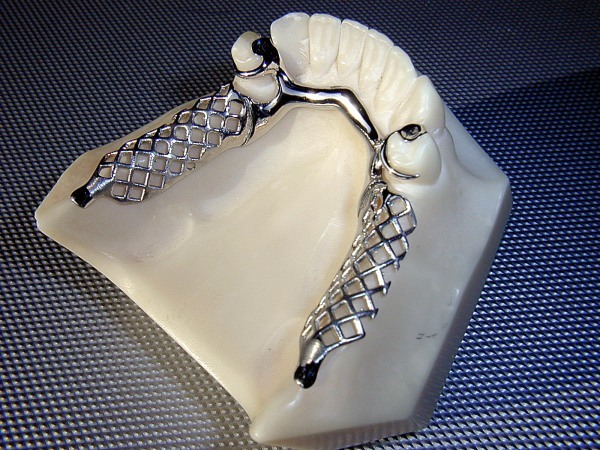 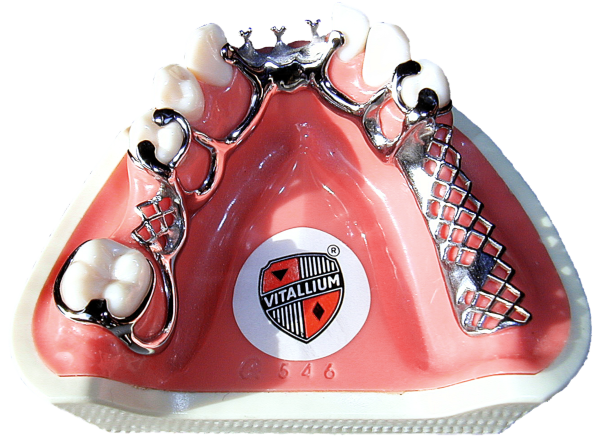 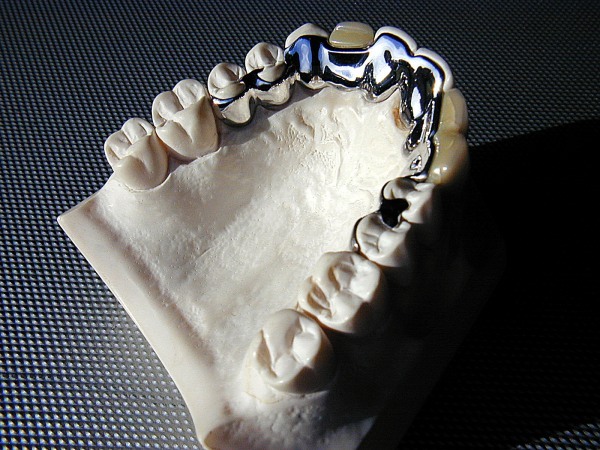 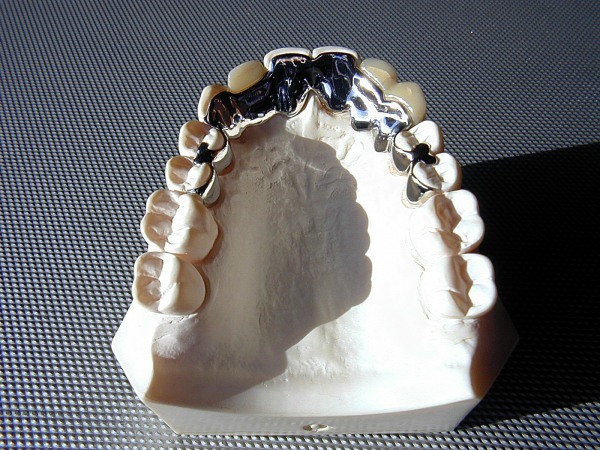 We use Vitalium alloy exclusively, the original and unsurpassed Co-Cr denture based system. It is an internationaly proven top quality alloy. 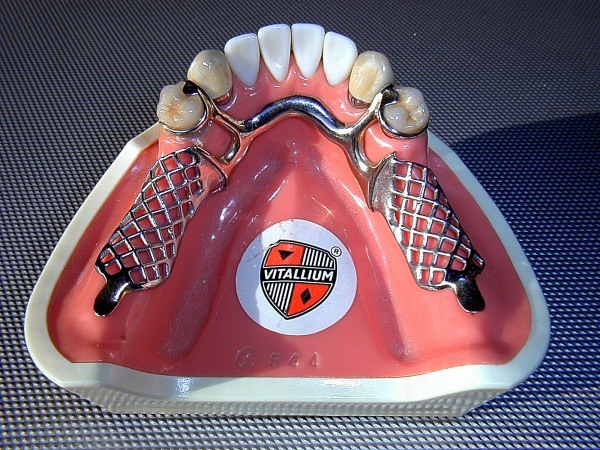 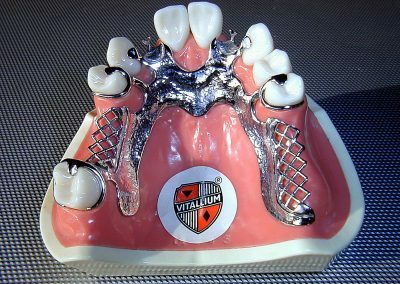 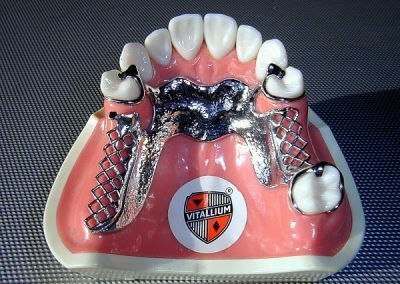 Trusted for over 80 years, Vitallium alloy is the premium cobalt-chrome partial denture alloy that maintains a high luster and will not tarnish or corrode. 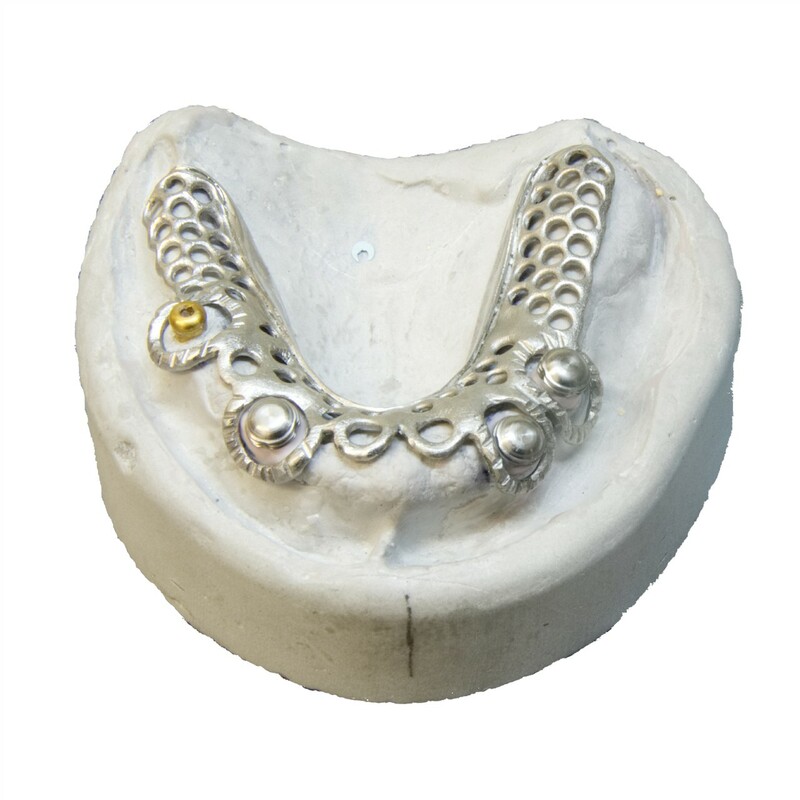 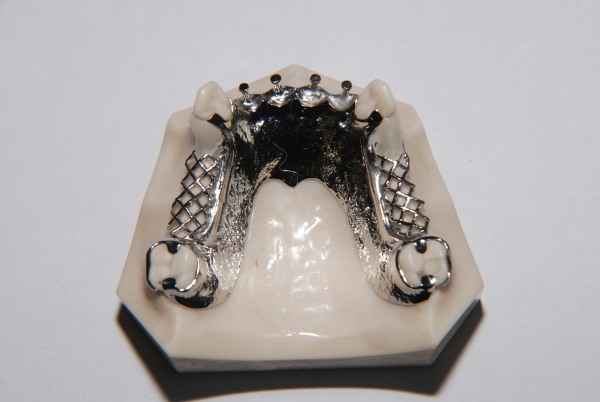 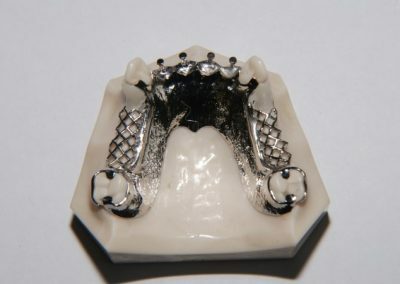 This alloy is also nickel and beryllium-free, resulting in a biocompatible appliance for the patient. 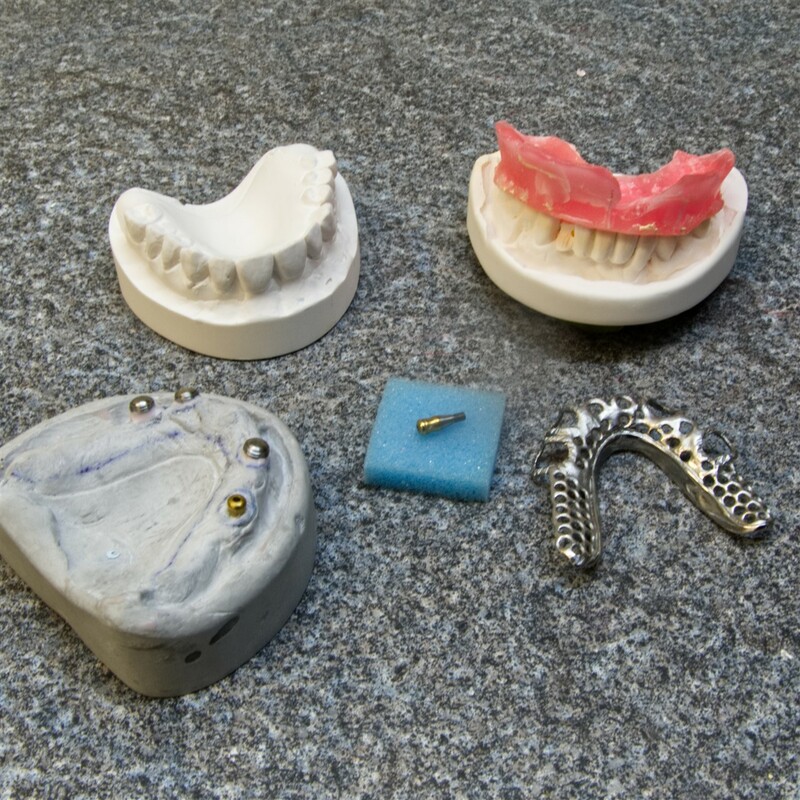 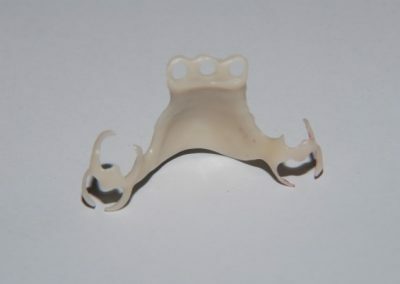 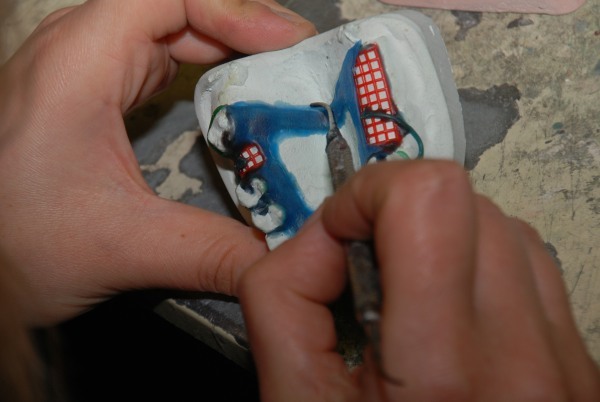 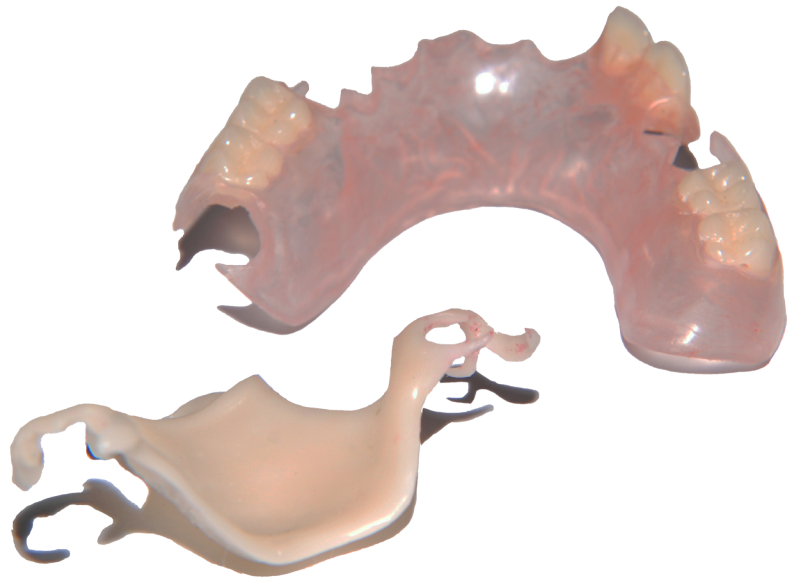 We cater for full and partial prosthesis. 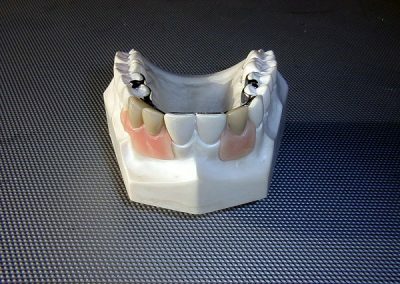 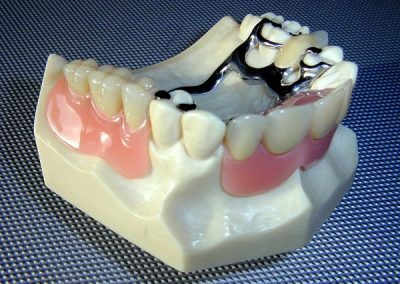 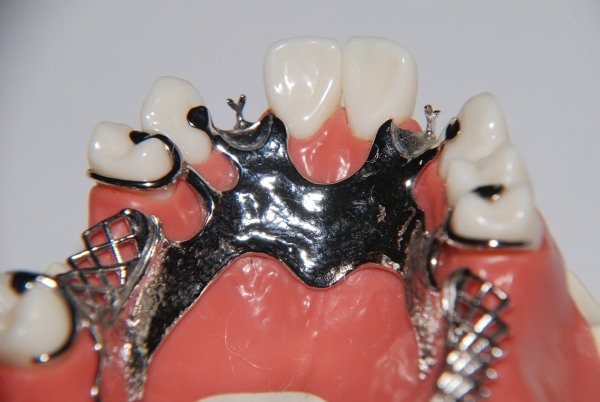 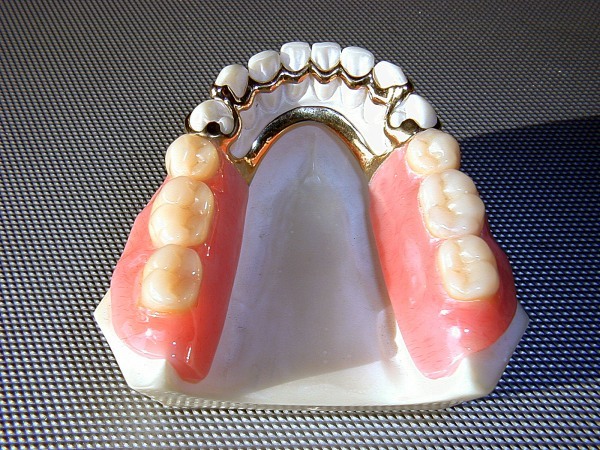 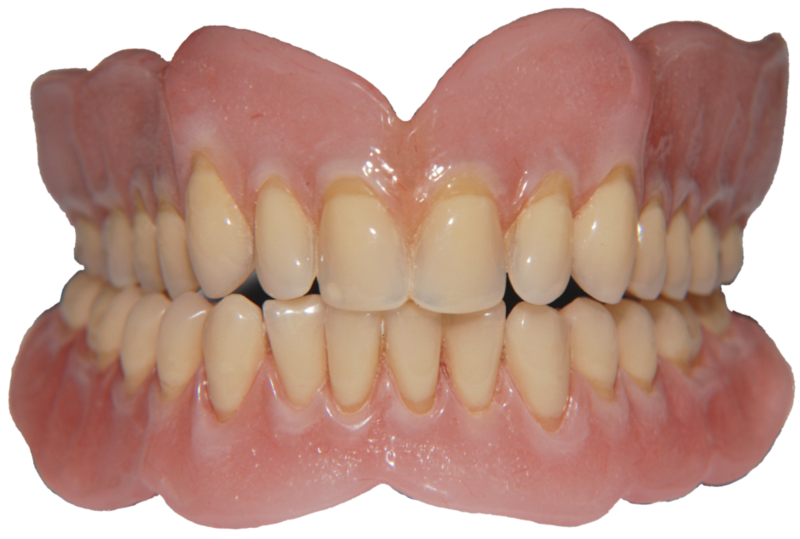 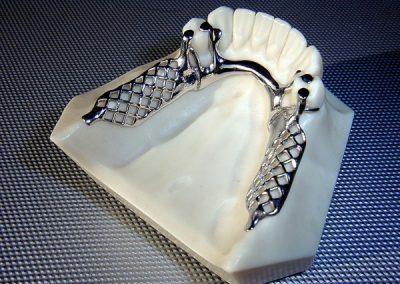 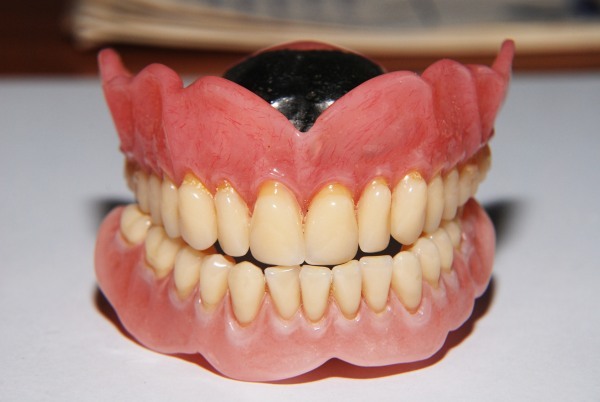 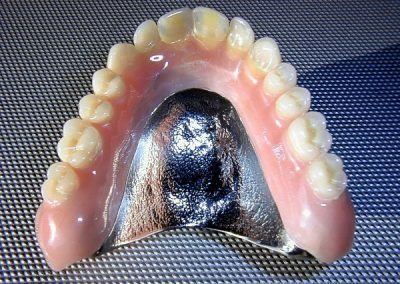 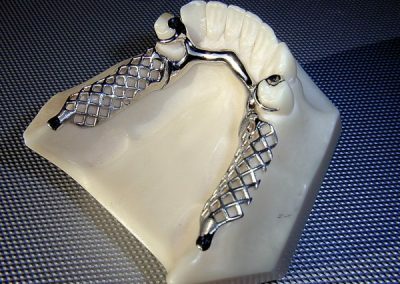 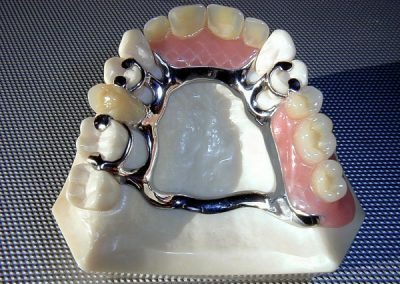 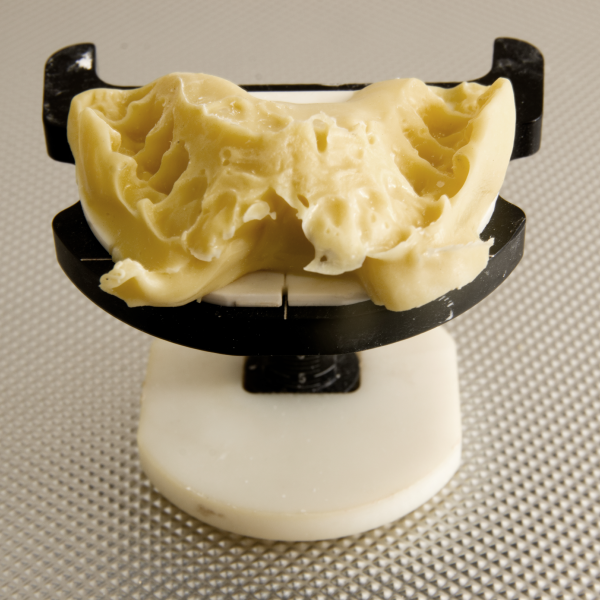 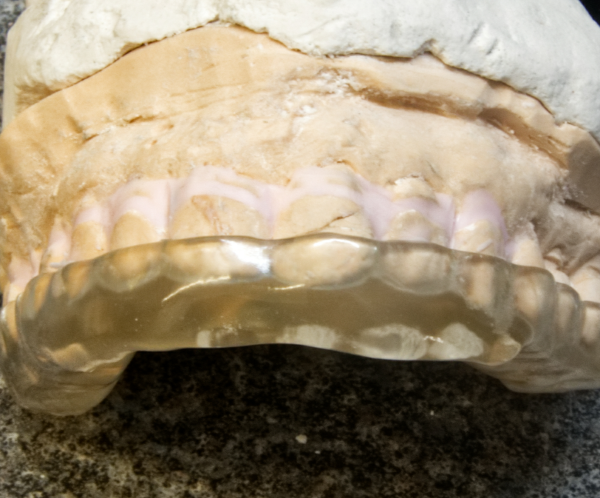 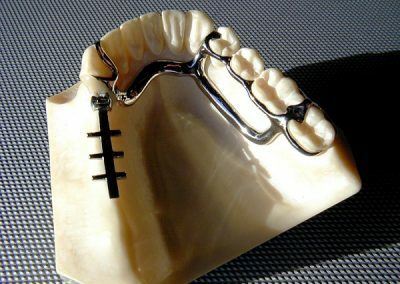 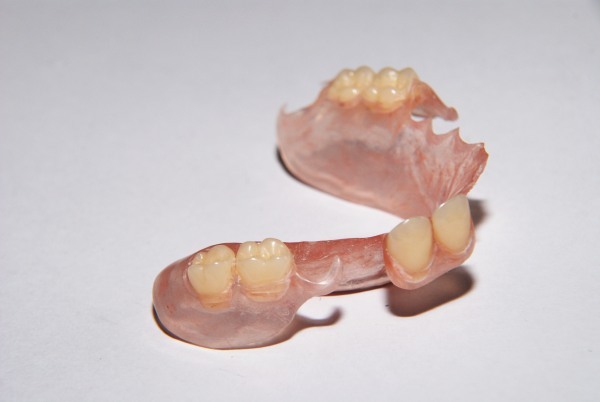 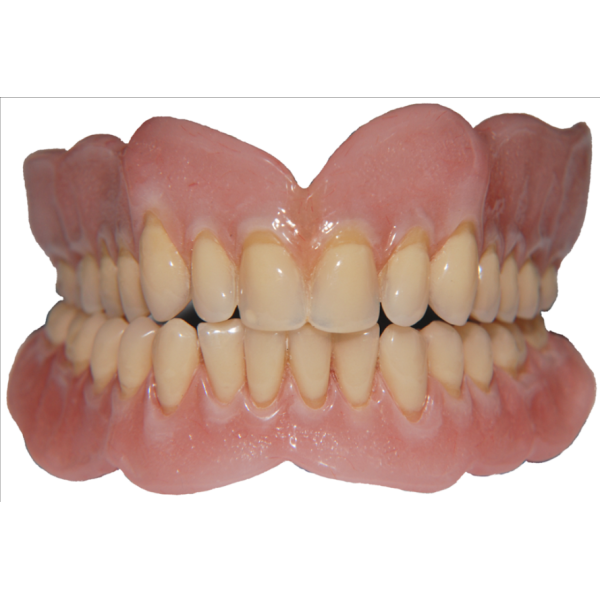 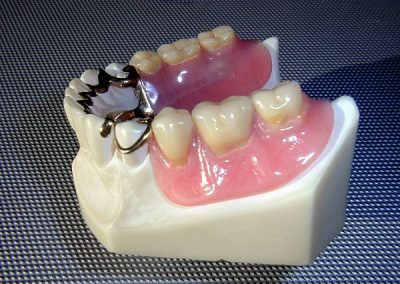 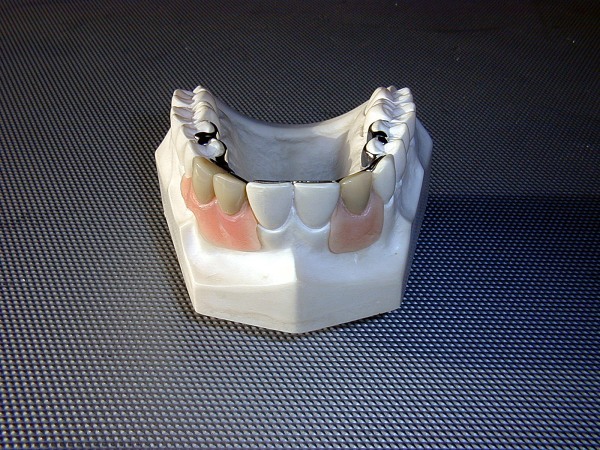 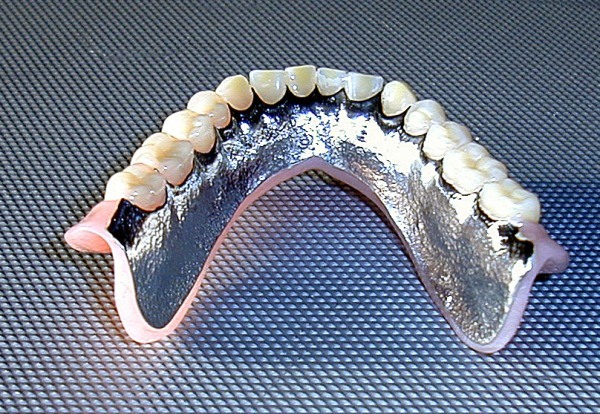 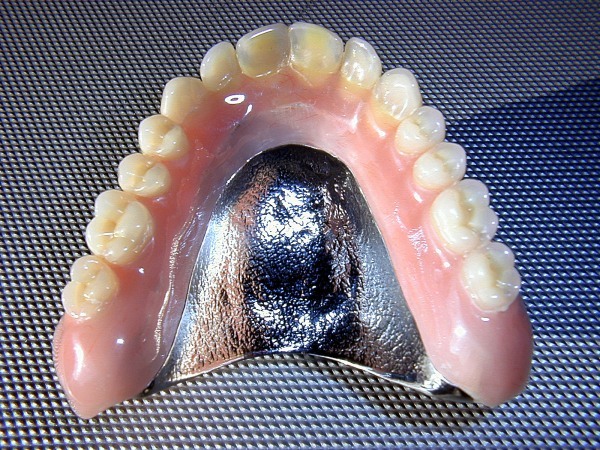 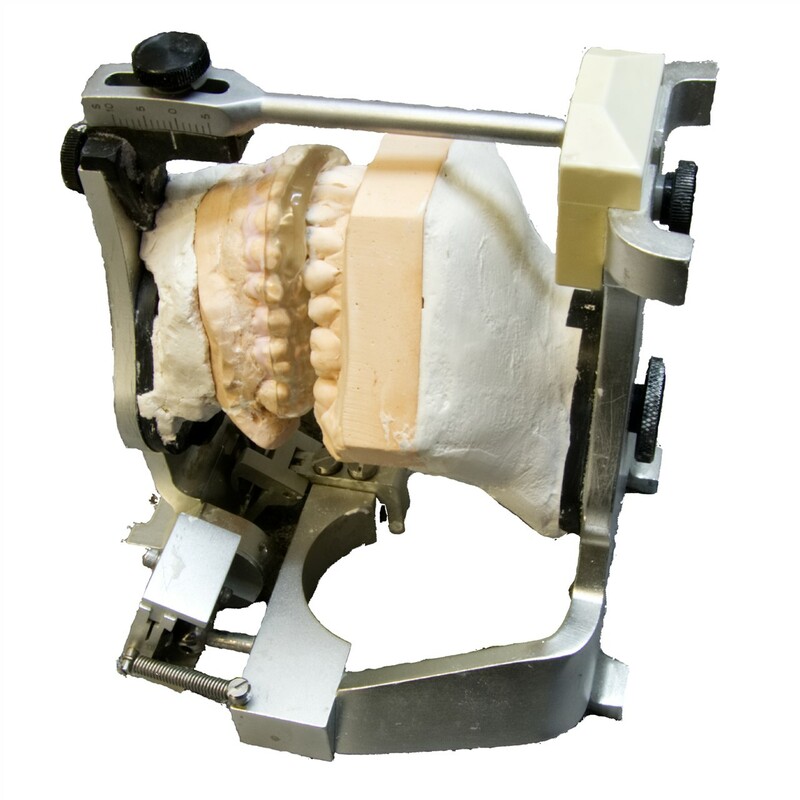 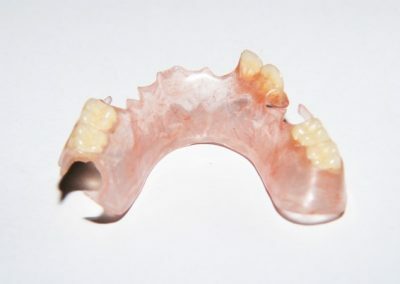 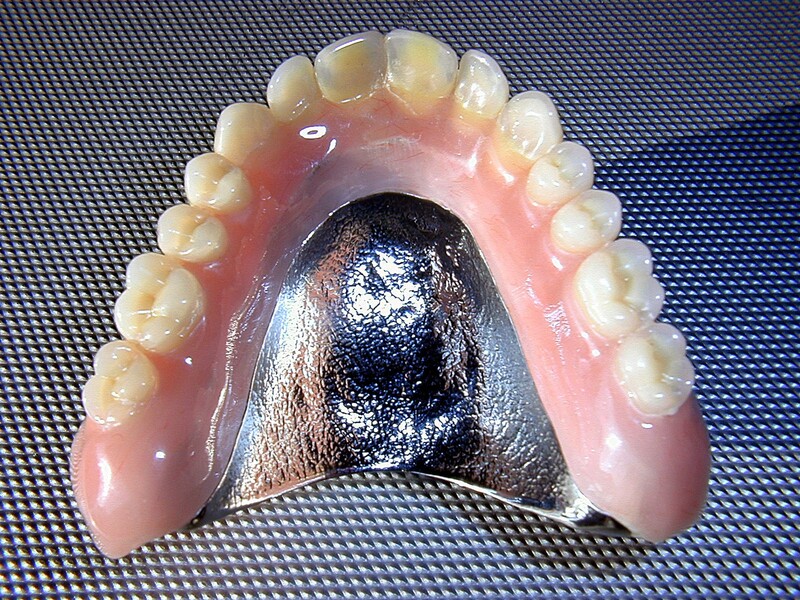 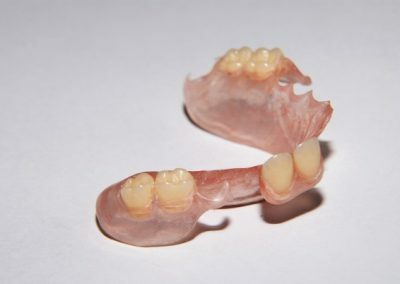 From a conventional denture to a totaly comitted case, using the highest quality material and equipment. For the most realistic reproduction teeth our preference is Myerson Vivodents, Enigma for their morthology and Vitality in shades. 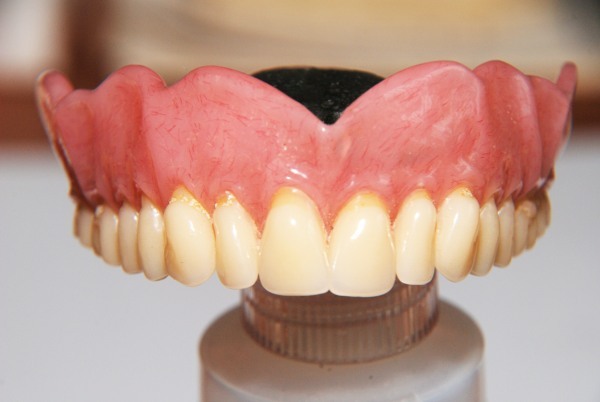 For flexible denture base partials our preference is using Myerson Duracetal for tooth coloured clasps and Vulplast for the base materials. 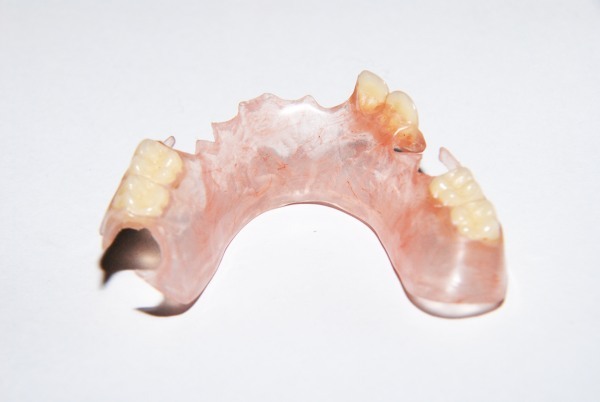 Teeth grinding and jaw clenching (also called bruxism) is often related to stress or anxiety. It doesn’t always cause symptoms but some people get facial pain and headaches, and it can wear down your teeth over time. 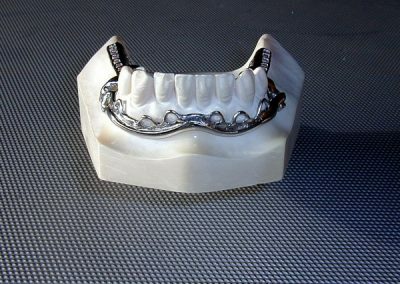 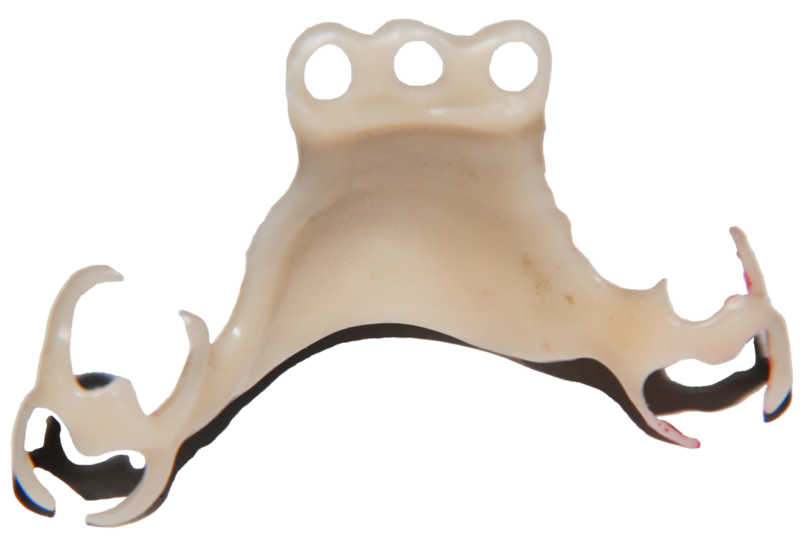 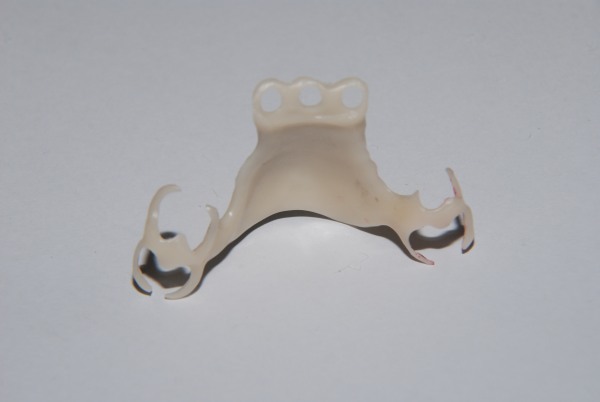 We provide simple Hard/Soft Night guards to the more complex cases using either the upper or lower jaw in related TMJ cases. 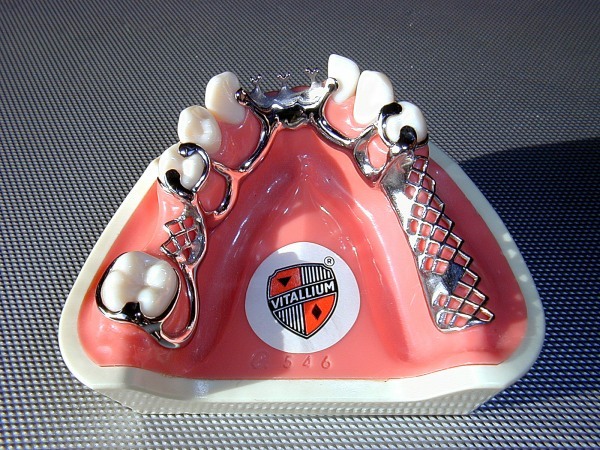 This includes the all familiar migrane related. 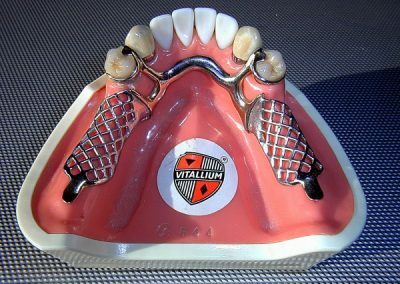 We also offer a wide range of sports gumshields. 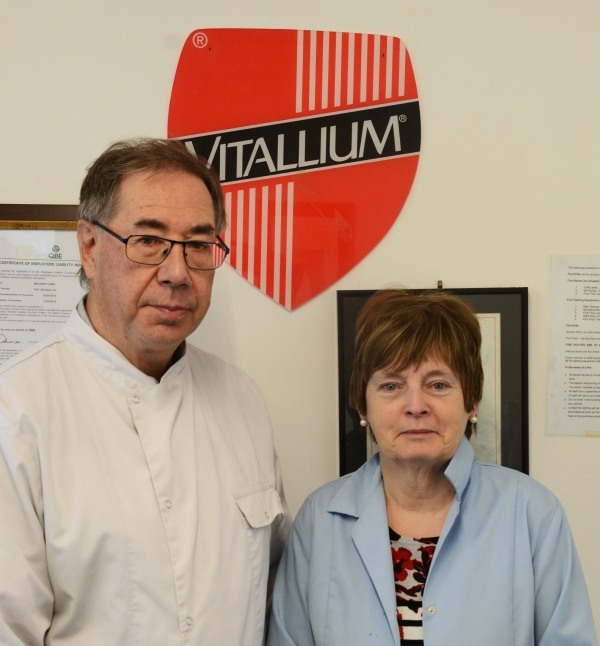 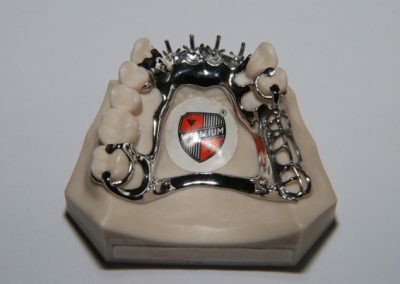 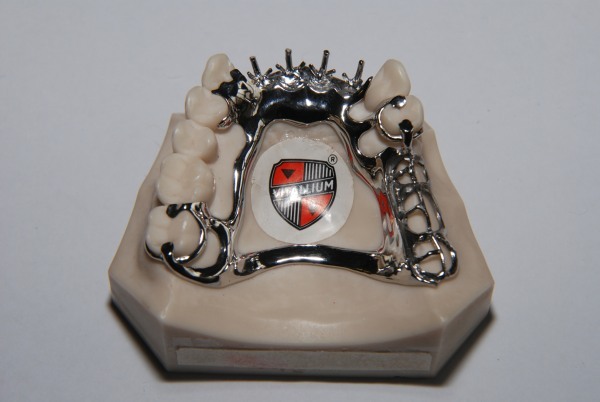 Chrome Dental Sevices was started by Miles Thomas and Diana Howells in 1997. 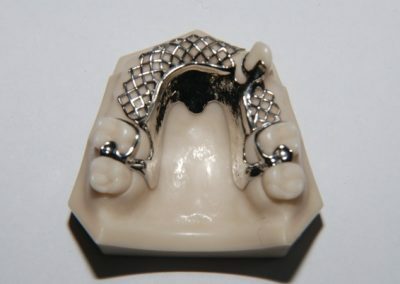 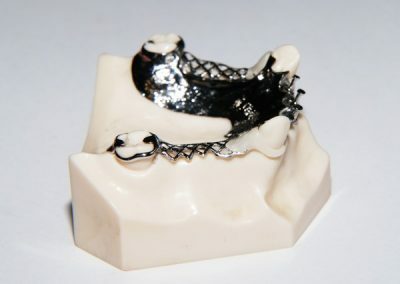 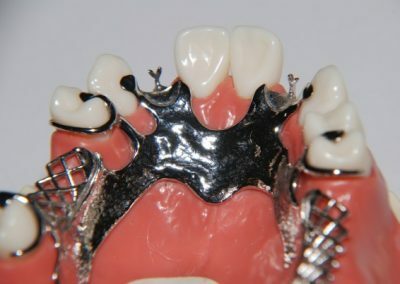 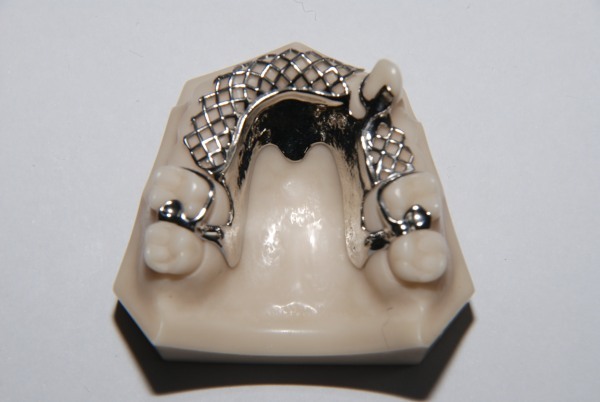 Over the years the Company has expanded gaining in reputation to become a highly respected laboratory known for excellence in Chrome Cobalt frameworks and all associated full and partial Acrylic work. 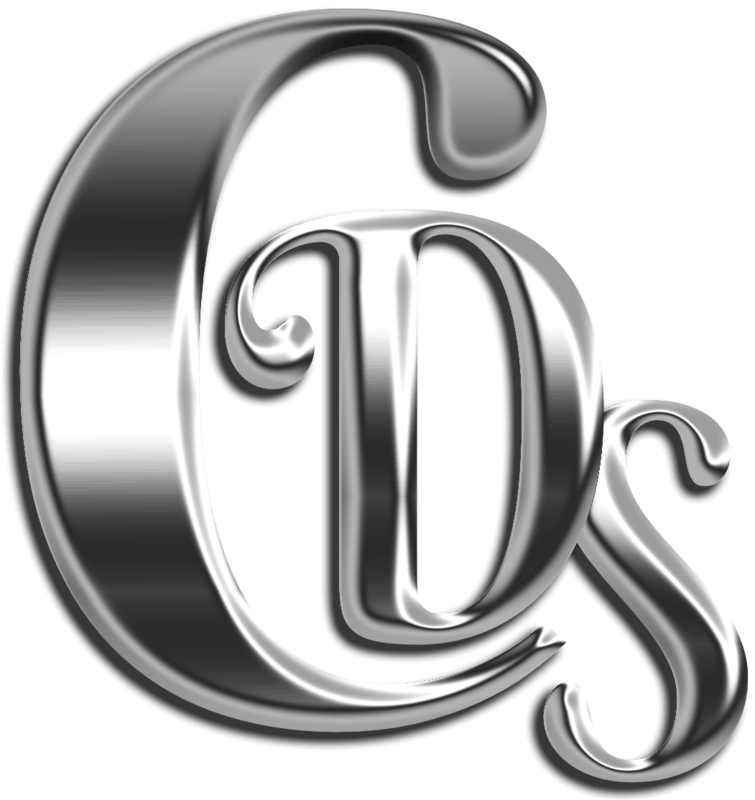 The CDS client base is spread far and wide throughout the UK and Northern Irelend and is made up of other laboratories and Dental Practices, most of which have remained loyal since joining us. Many becoming close associates in the development of new designs and techniques. 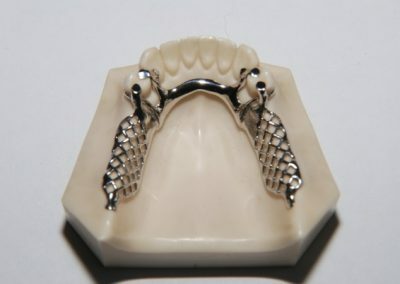 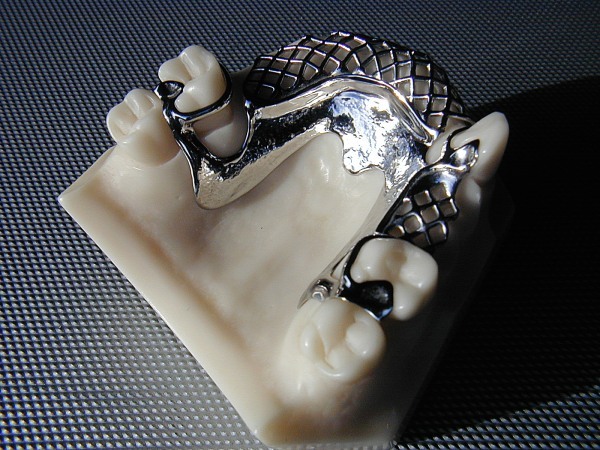 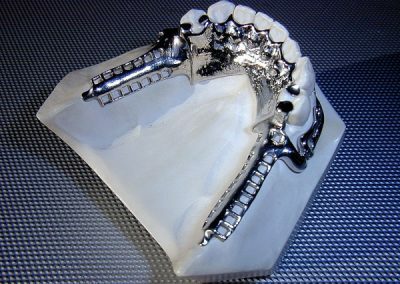 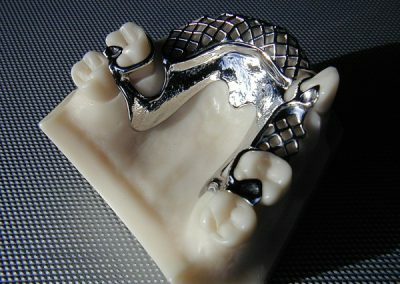 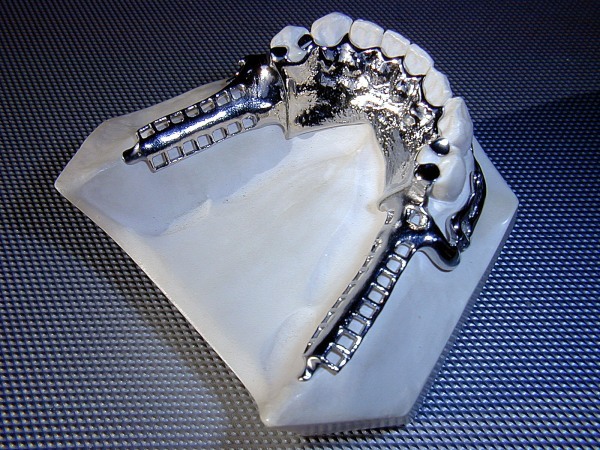 Miles first started in the denture arena as an apprentice in 1971, quickly getting into Chrome work at a relatively young age. 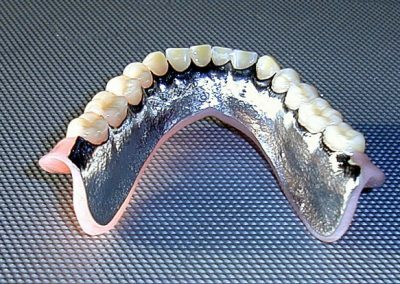 Progressing to be owner operator of a market leading Laboratory in the construction of Cobalt Chrome framework and associated products.